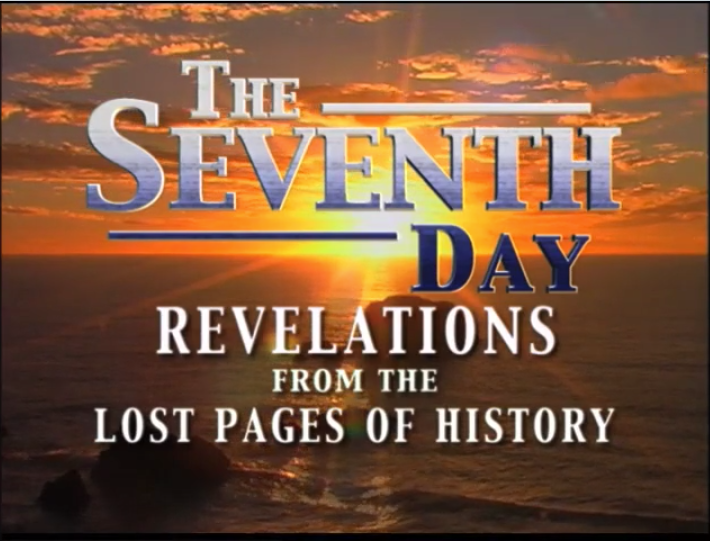 In The Seventh Day, host Hal Holbrook takes viewers back across the centuries to uncover the history of the Sabbath. 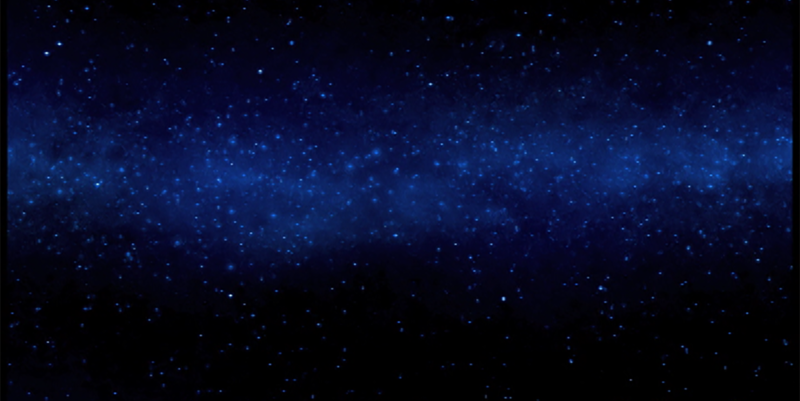 Copyright© 2019 LLT Productions. All rights reserved.